True enough to the quote above, you can see how great and rich a culture of a particular place when you take a look at its festivals. 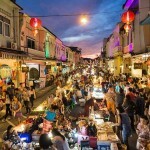 Holding festivals makes a place have its unique identity especially to tourists. Apart from wandering around its Phuket attractions, you can know more of this island by attending to its festivals. We know that it is almost the end of the year but don’t worry because there are still Phuket festivals you can attend to if you are having a Phuket travel this year. Want to know more about the island more than just its beaches? Continue reading below! 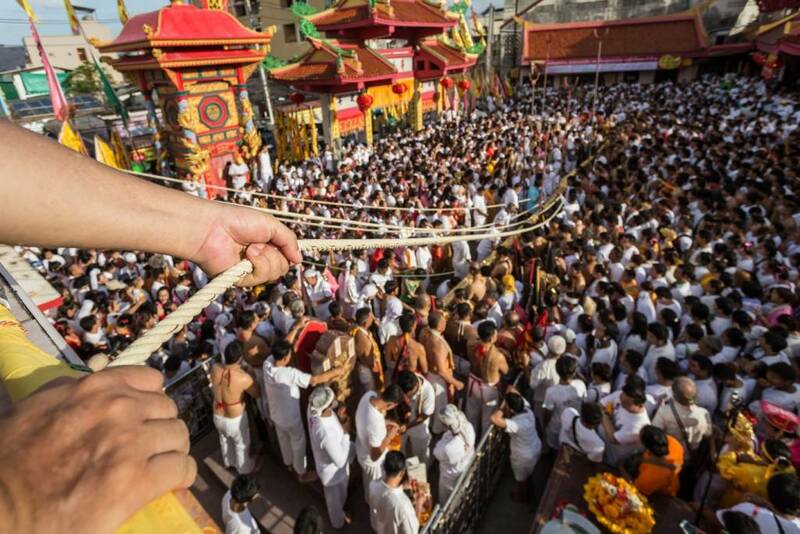 Wake me up when September ends because it is time for the Phuket Vegetarian Festival! This festival is being celebrated for the Chinese community’s belief that what will help you achieve good health and peace of mind is abstinence from meat and various stimulants during the ninth lunar month of the Chinese calendar. There are ceremonies for the said festival which take place in six different Chinese temples in Phuket Island but the main is in Jui Tui Shrine, one of the places to visit in Phuket. Tourists can take part by savoring a wide variety of vegetarian cuisine you will see at street stalls and market. 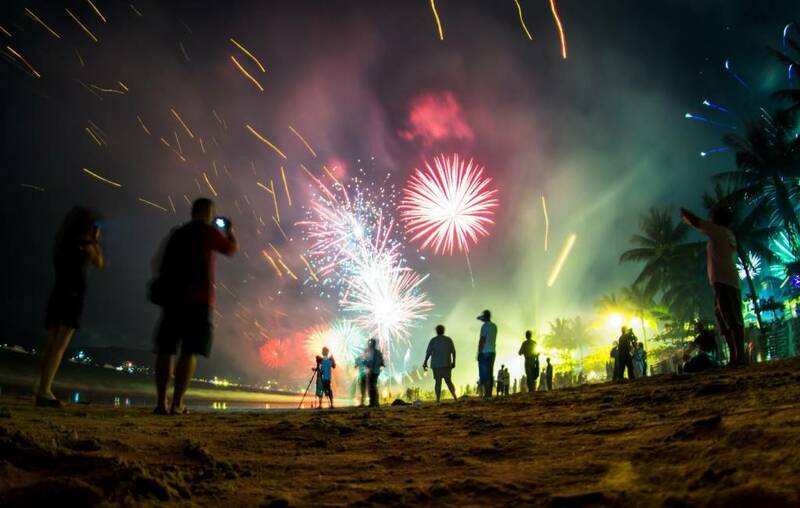 This is one of the Phuket festivals that is celebrated annually, marking the beginning of the island’s high season. It is commonly held at the beginning of November when the weather starts to get sunnier. It is a three-day celebrating that makes one of the famous Phuket beaches which is Patong beach crowded with different stalls, activities, and displays. Basically this festival is a carnival-like that includes live music, cultural performances, street art, and an exhibition of historical and cultural heritage of Patong. It is one of those days when you will see Patong this lively! If you have seen the scene wherein Flynn and Rapunzel sang ‘I See the Light’ under the sky full of lanterns, this would be the perfect example of how Phuket looks like during Loy Krathong Festival. 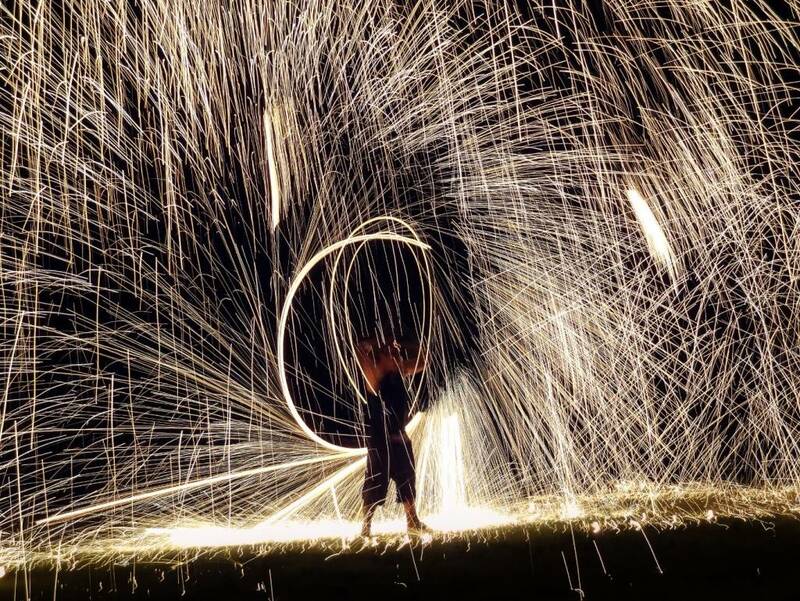 This festival is Thailand’s own version of ‘festival of lights’ which means that it is a national event celebrated annually during the 12th lunar month. Before the sun sets, you will see krathongs being sold along the streets of Phuket. These are mini floats that are said to be for promoting good fortune during the festival. 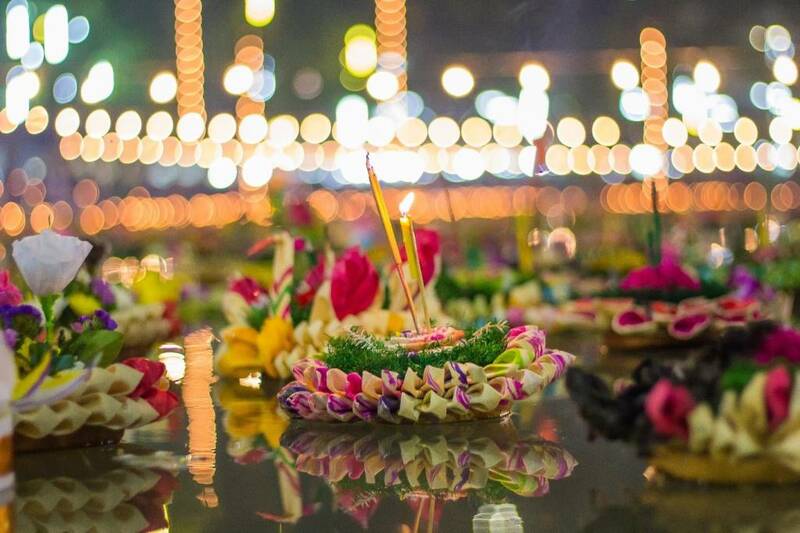 Take your krathong to the nearest body of water and release it with the current. It is believed that if it floats away from you, the coming year will bring you good fortune. However, if it floats back to you or the shore, your luck would probably be not as you had wished. If you are looking for an extreme adventure you can do in the island, one of the things to do in Phuket is to involve yourself in a physical activity like a triathlon. Laguna Phuket Triathlon is said to be the Southeast Asia’s premier multi-sport event that has been going on for almost two decades already. 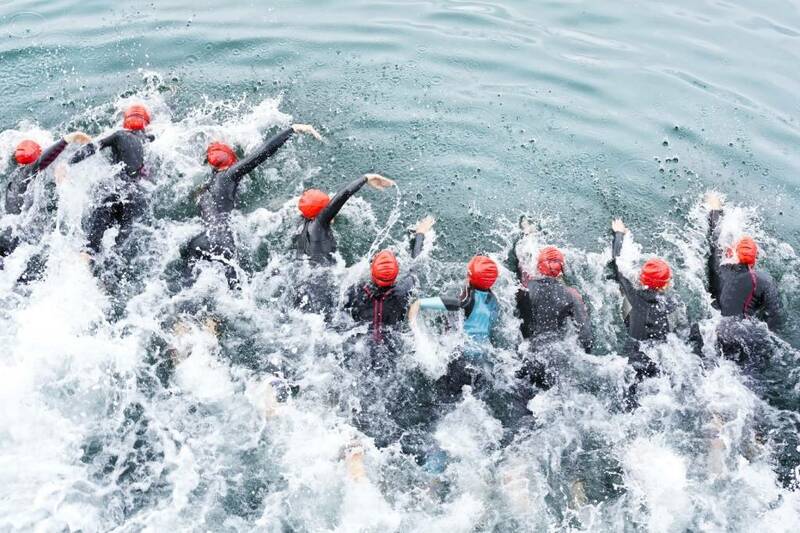 The triathlon is composed of a 1.8km swim, 55km cycle, and 12km run. Throughout the years as the festival gains its popularity, it has attracted thousands of athletes and famous triathletes like Mark Allen, Greg Welch, Craig, Alexander, and Chrissie Wellington. Let’s get physical in the island! Boat ahoy! 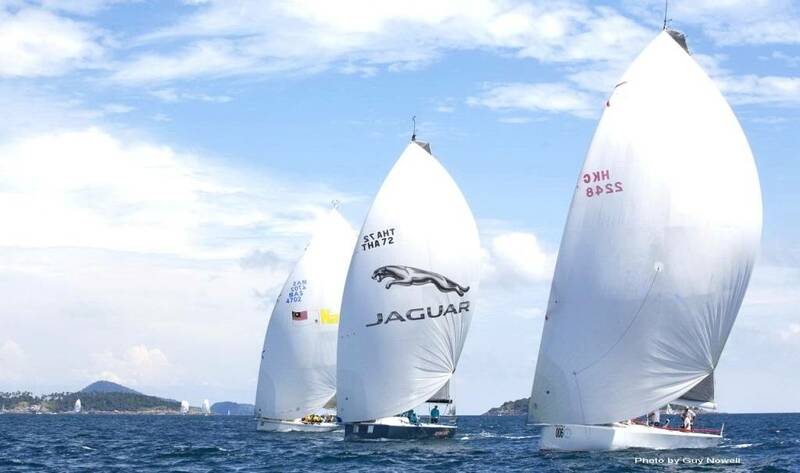 The Phuket King’s Cup Regatta is one of the famous Phuket festivals worldwide and the island’s famous international yachting event. Also, it is Asia’s biggest sailing race. The race takes part along the waters of Andaman Ocean. This year would mark the 31st year of prominence on the Asian yacht racing calendar. The festival started in 1987 in celebration of His Majesty the King’s birthday on December 5. Since then, it has attracted the world’s best yachtsmen and yachtswomen to participate in the said competition. As you make way for your travel to the island before the year ends, include these festivals as part of your itinerary. 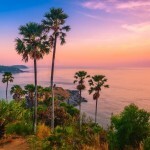 Attending one of these will not only be an opportunity for you to bond with your family or friends but also an opportunity for you to experience Phuket not just wander around it and this will surely be a one-of-a-kind experience that will make you say “This is Phuket” even after many years will pass. If you are looking where you can check flights to Phuket, you may visit Bangkok Airways.